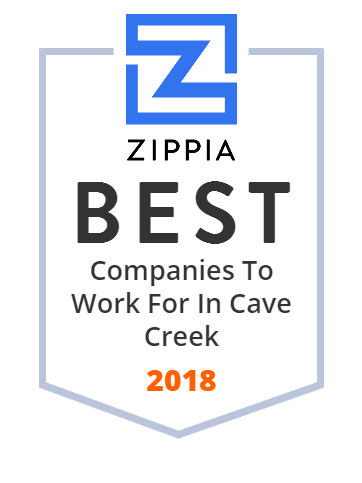 We hand-curated a list of the best companies to work for headquartered in and around Cave Creek, AZ using data on salaries, company financial health, and employee diversity. Shop for vitamins, supplements, sports nutrition, herbs, wellness product deals at Hi-Health. Find a store near you or shop online. Free same day shipping.